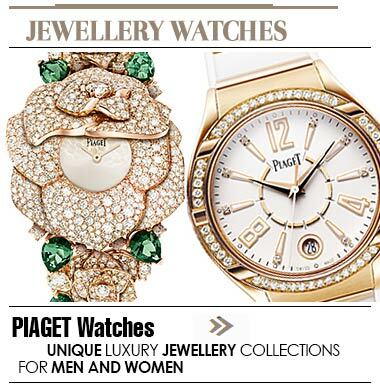 While buying watches, make sure you buy one exclusive piece rather than buying many cheap ones. If you want to buy such an exclusive wristwatch in Lebanon, then just visit the store of Atamian Watches at Beirut City Centre or City Mall. It has a large selection of branded watches for you to choose from, some of these are Balmain, Blancpain, Breguet, Dior, CK, Cerruti, Ferrari, Guess, Ferre and more.